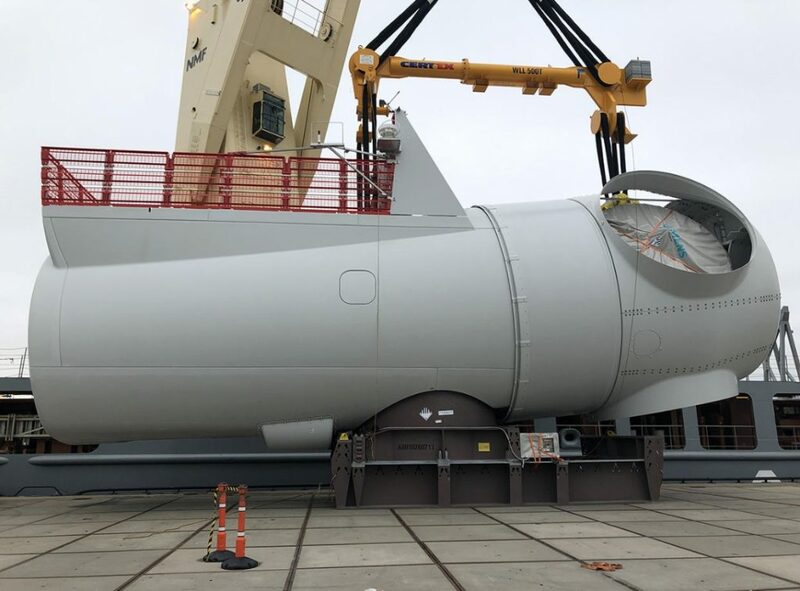 DHL Industrial Projects has delivered first wind turbine components for the Formosa 1 Phase 2 offshore wind farm to the Taichung Port in Taiwan. The first three vessels have been loaded in Aalborg, Denmark, Cuxhaven, Germany, and Phu My, Vietnam. 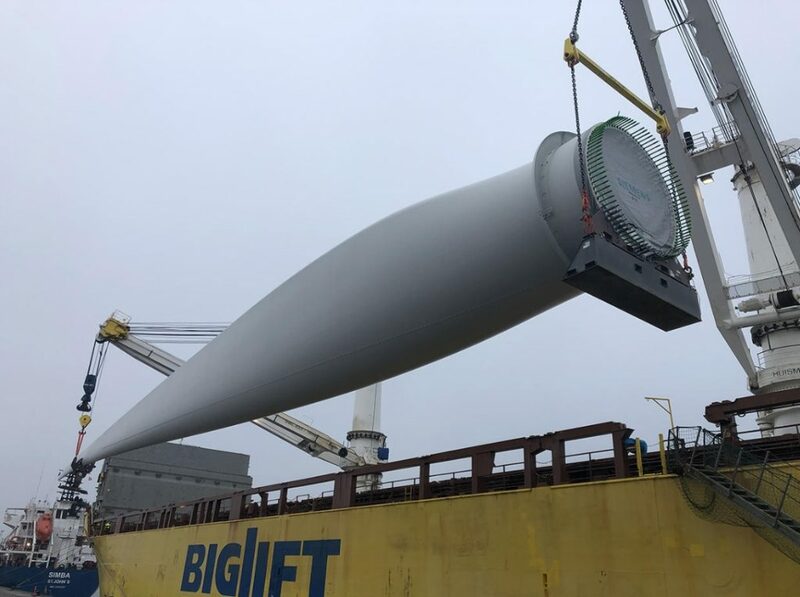 The vessels are carrying 75-metre blades, 378-tonne nacelles, and tower sections up to 37 metres long. 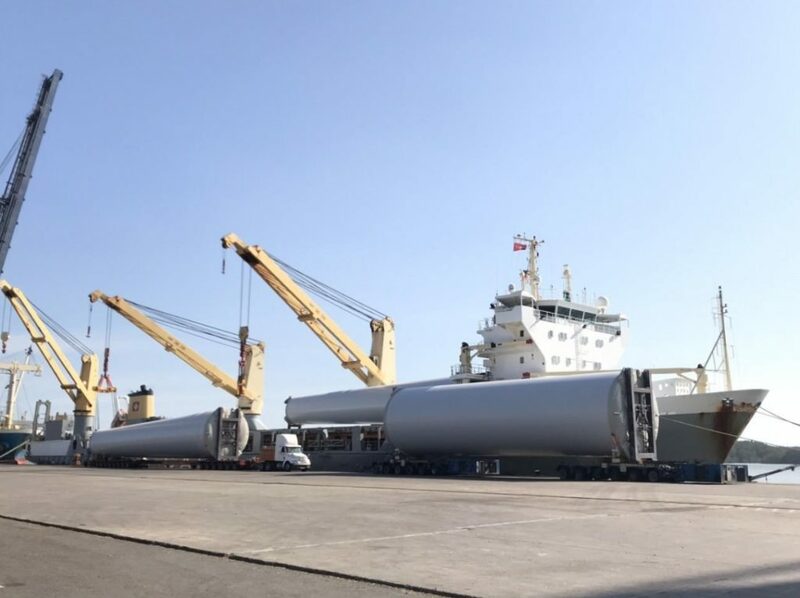 The two vessels carrying blades and tower sections have already been discharged in Taichung, DHL Industrial Projects, the company in charge of the sea freight scope for the turbine components, said. The 120MW Formosa 1 Phase 2 wind farm will comprise 20 Siemens Gamesa 6MW wind turbines installed on monopile foundations some six kilometres off the west coast of the Miaoli district in the Taiwan Strait. The wind farm is an extension to the existing Formosa 1 Phase 1 and is scheduled to be operational in 2020.